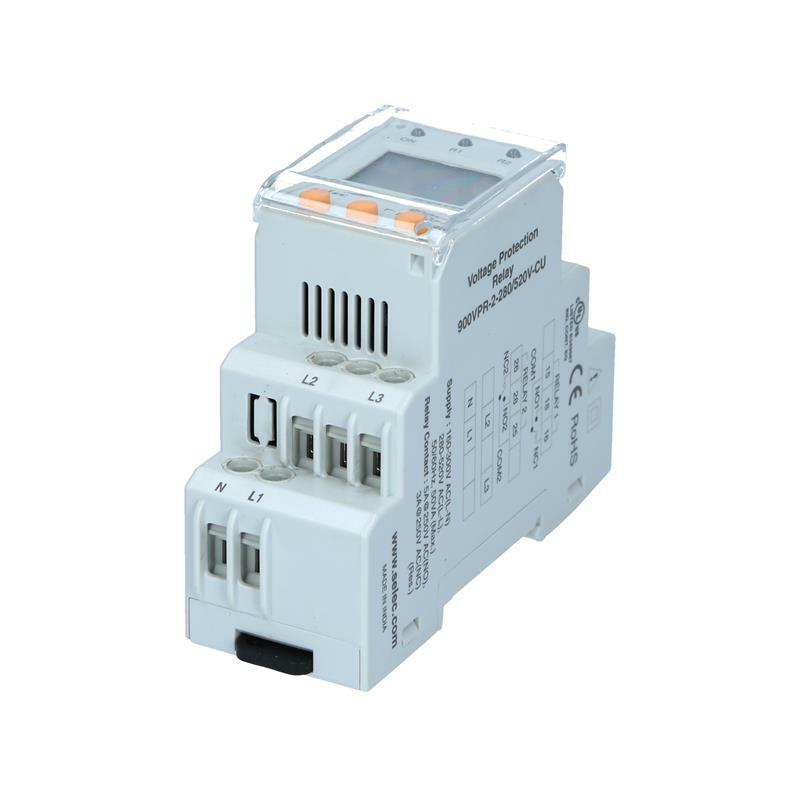 The 3Ø-digital voltage protection relay 900VPR-2-280/520V-CU from Selec with operating voltage 280-520V AC(L-L), 160-300V AC(L-N) with an adjustable trip delay time from 0 to 99,9 seconds. 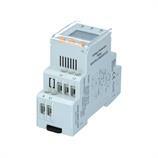 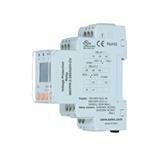 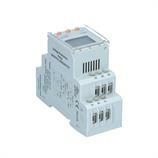 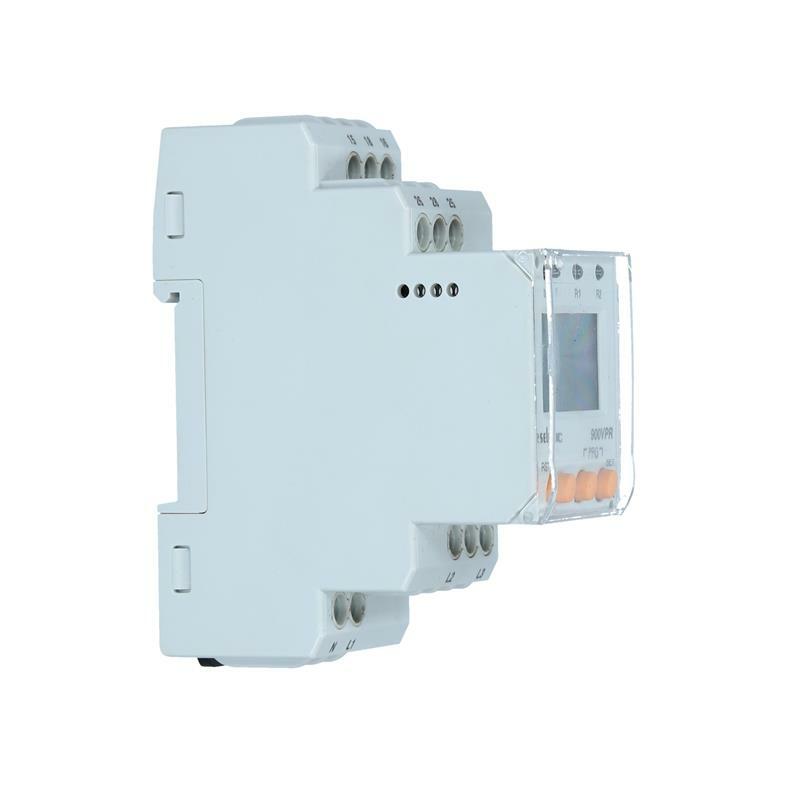 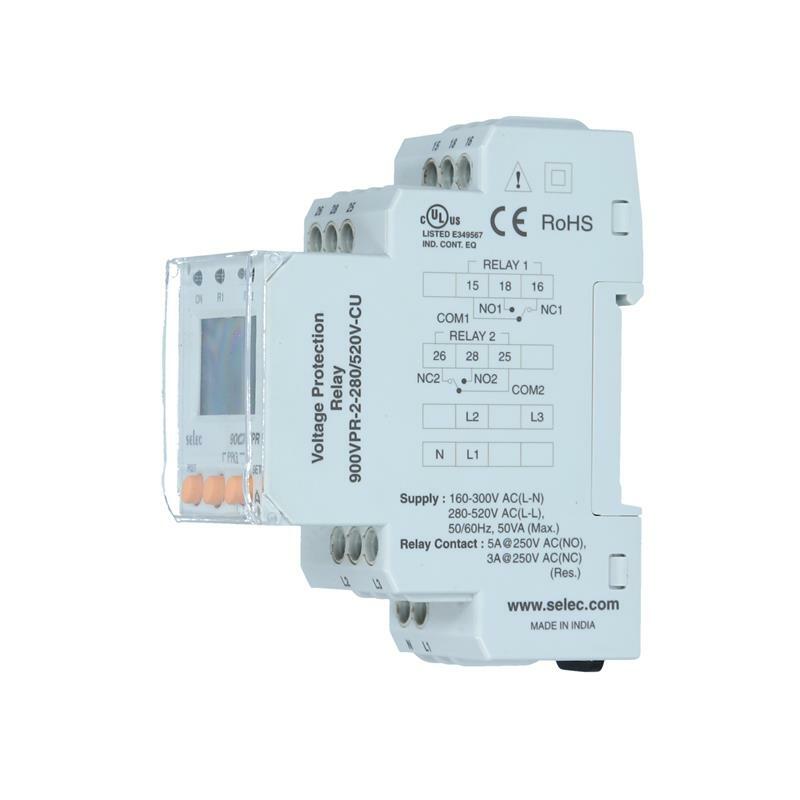 The voltage protection relay 900VPR-2-280/520V-CU is simple to install with its DIN rail mounting and connection via the screw-type terminals. 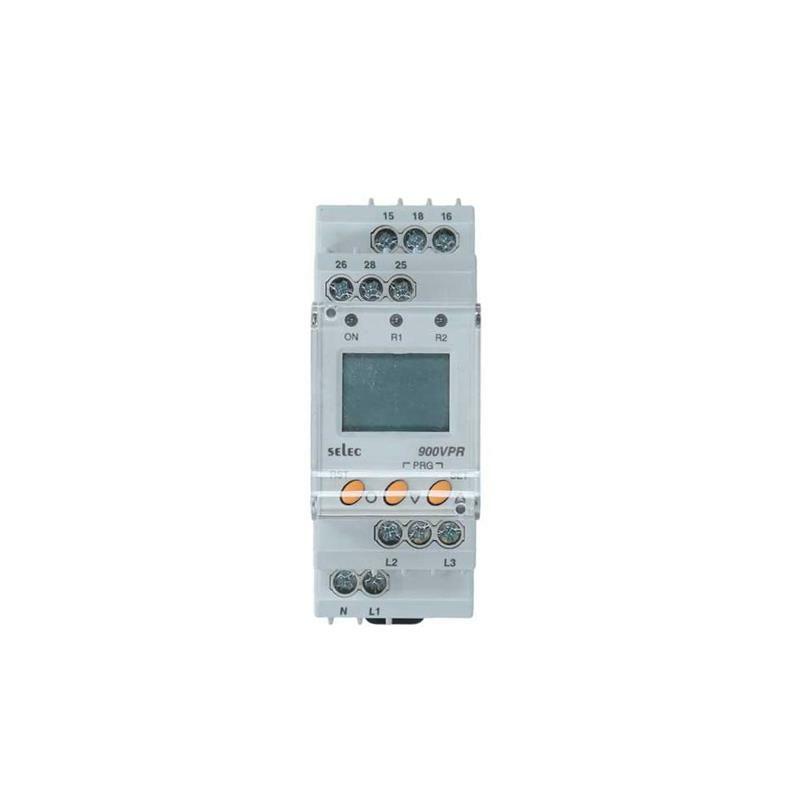 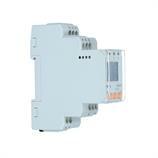 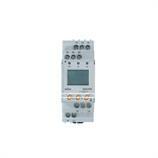 The unit monitors under voltage, over voltage, under frequency, over frequency, phase sequence, and phase failure. 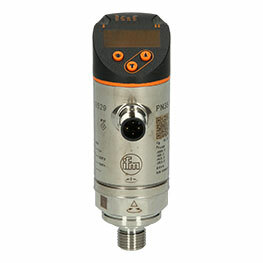 It is also CE, cULus, and RoHS certified.